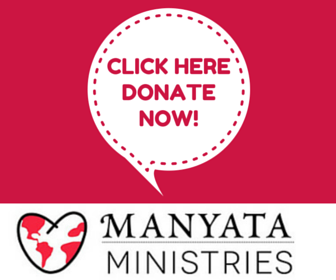 Help Manyata Ministries℠ grow by making a tax deductible donation. Contribute with the PayPal Donate tab below, or submit a monetary gift by postal mail. We will send you a donation receipt. To schedule Lisa for a speaking event or if you have any questions, please contact her at lisamanyata@manyataministries.org or click here. Our mailing address is P.O. Box 64246, Virginia Beach, VA 23464. P.O. Box 64246, Virginia Beach, VA 23464.